How Far is Siddhivinayak Orien? Siddhivinayak The Orien is located in the prime area in Kalamboli, Mumbai. Kalamboli is one of the Sectors in Navi Mumbai. 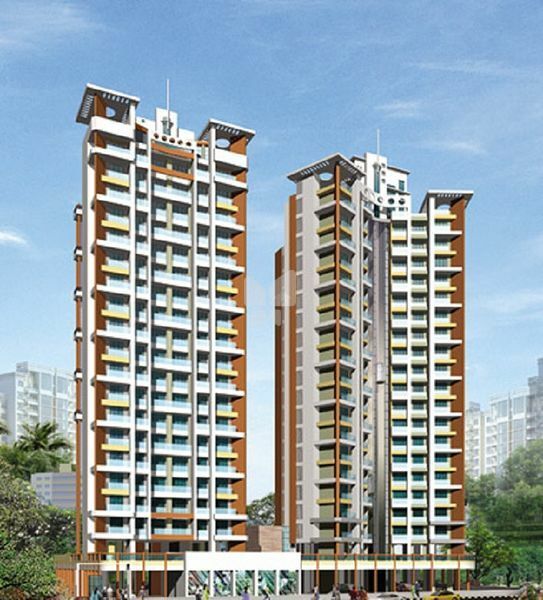 Project is built by reputed builder Siddhivinayak Homes.